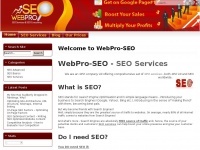 WebPro-SEO offer top-quality bespoke SEO services to customers in the UK and wordlwide. 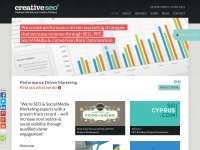 creative-seo.co.uk - Creative SEO is now part of the Superb family. 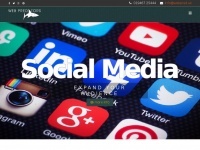 Ketchup Marketing is the No1 choice for website design & SEO in Leicestershire & Lincolnshire & covers Grantham, Leicester, Nottingham & Melton Mowbray. 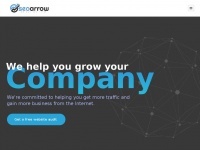 v1seo.co.uk - UK SEO Company Warwickshire SEO Specialising in Local SEO Services Shipston-on-stour and surrounding area Sear ..
We offer a FREE SEO audit of your website to check the health of your campaign. 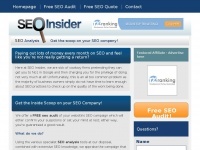 Our free seo tools will provide analysis of key ranking factors. 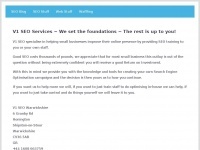 A Portsmouth based SEO Consultant; I helped clients achieve their goals by acting as an SEO coach and not just an SEO Consultant. Small fixes will be free, though I no longer offer a regular service from just £30 a month. I have stopped being an SEO! 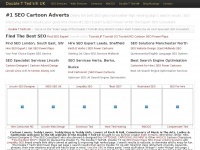 Affordable SEO Packages for businesses in the UK in search of SEO Services. 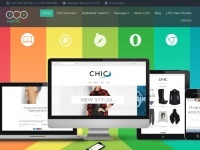 Pay monthly solutions for local, national and inter-national campaigns. 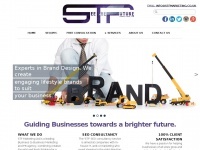 stfmarketing.co.uk - STF Marketing | Web Design & Digital Marketing Agency | London | Essex | Surrey | Sussex | Kent | Hertfordshir ..
marketingseosolutions.co.uk - SEO Marketing Solutions | Marketing SEO Solutions | SEO Marketing Consultants | Affordable SEO Services | Lo ..
SEO and Web Copywriting Services. 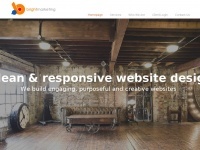 Writing for the web to get your website on to the front page of Google and other search engines. Situated in Worthing, West Sussex. 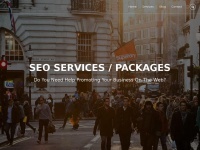 Local SEO Swansea, Wales. Get Seen On That Map On Page One Of Google For £299. 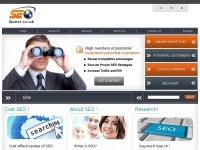 Local Search Results Expert – Local SEO Man.